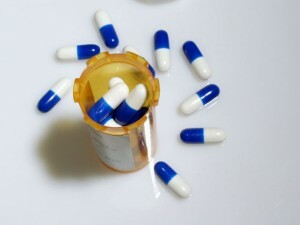 Every year thousands of Americans are injured by dangerous and defective drugs, both over-the-counter and prescription. In some cases, it´s because the FDA and drug companies have failed to act quickly enough when recalling or warning about dangerous drugs. Other times, pharmacists and doctors share the blame for prescribing dangerous combinations of drugs without obtaining a sufficient medical history of a patient to ensure that contraindications do not occur. When your doctor prescribes a drug to help you take care of or overcome a health problem, you trust that it will be safe and effective. However, prescription drugs, over-the-counter remedies, and herbal health supplements can have dangerous, sometimes life-threatening, side effects, including kidney failure, heart attack, stroke, and even wrongful death. Further, it’s important for you to stay informed about product recalls, what drugs have caused problems and what you can do to protect yourself and your family from becoming victims.